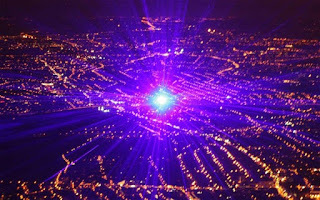 In a series of incidents last week, twelve aircraft, 11 airliners and a Coast Guard aircraft were hit with lasers in the New York area. 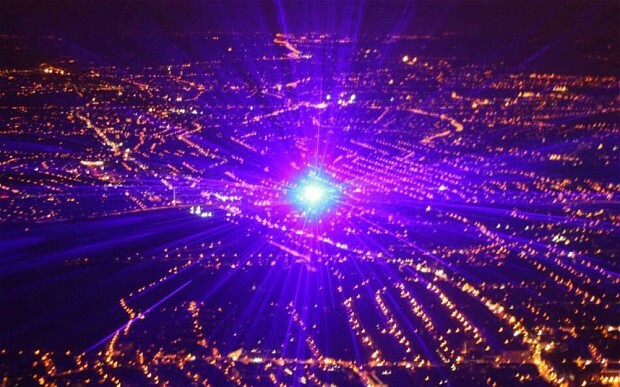 Furthermore, 23 other aircraft across the nation on the same night reported laser attacks. While there were no injuries, as I detailed in a post a few weeks ago, commercially available lasers have the ability to injure and completely blind humans in less time than it takes to blink or to look away from the laser. My personal feeling is that it is simply a matter of time until the laser attackers up their game to some industrial strength lasers to cause some real mayhem.